Are you looking to replace those old, worn out exterior doors? You have come to the right place. Certified Garages & Doors offers a wide variety of garage and exterior door styles and openers to fit you and your home — and we don’t stop there. We can match that new overhead door with a new entry or storm door that will instantly boost your home’s curb appeal. How about those sliding doors or French doors leading to the patio? When it comes to exterior doors, we’ve got you covered from front to back. Give your home the full experience you have been waiting for. Don’t delay — call today to take advantage of our special offers! Certified Garages & Doors understands you have a vision and will take the time necessary to build your new overhead garage door with you! Whether you are in the market to replace your carriage house doors, vinyl shore resistant door or looking to install a new steel door on your investment property, our team can help! Additionally, if your existing aluminum jamb wraps are distressed, we have many different color options to match your old or new garage door. We are experts in our industry and have taken the time to find the best products at the best price. In other words, we do the homework so you don’t have to! 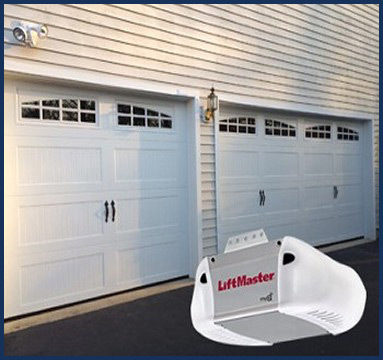 LiftMaster is America’s best-known garage door opener brand, and it’s also our preferred electronic door opener! Whether you’re looking for a chain drive opener with extra remotes and a keypad or you’re looking for a sleek jackshaft side mount motor, we have the best products that fit your individual application. Are you looking for a WIFI-enabled device allowing you to open and close your garage door from anywhere using a smart device? We will discuss key product features to match your lifestyle and usage needs. Leave it to Certified Garages and Doors. Our trained and certified professionals are happy to assist each step of the way! Are you considering an upgrade on your exterior entry door? Look no further! 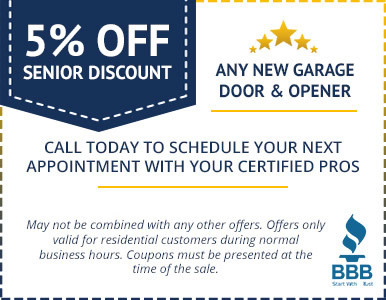 Certified Garages & Doors understands a new entry-door purchase is an investment and that’s why we offer budget friendly upgrades to premium installs. Are you interested in a full-door install, or have you already purchased the door and are just looking for professional installation? The choice is yours and we can help! 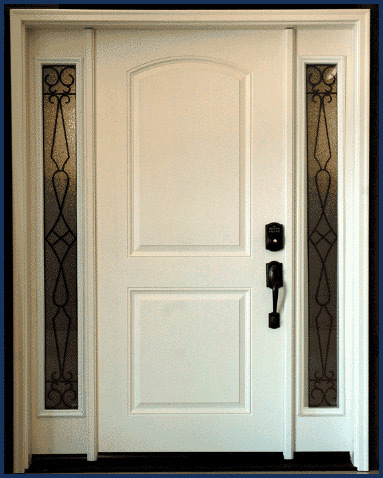 We understand you have plan and will work with you to provide the best new exterior entry door experience. Give us a call! We can discuss your needs and set you up with a free in-home estimate to discuss your options! 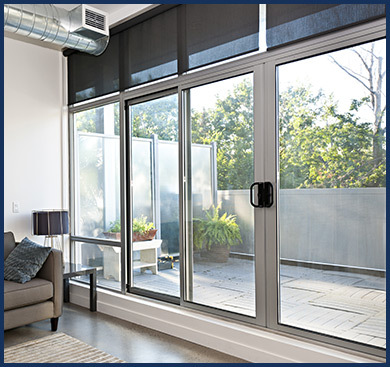 Are you looking for a replacement patio door? We have many styles and materials to fit any home’s style. 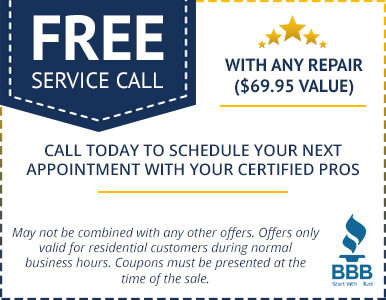 Give us a call and we’ll gladly discuss your interest and schedule your free in-home estimate. During your in-home consultation, our certified expert will take the time to measure and review your different sliding door options. We will discuss materials and accessories to design your new slider. Whether you’re looking for a unique solution for your verticals, a beautiful wood-toned interior or you have a custom application, we’ll help you explore your options. Call today schedule an in-home estimate in which we will help you find the best sliding door for your home and style.